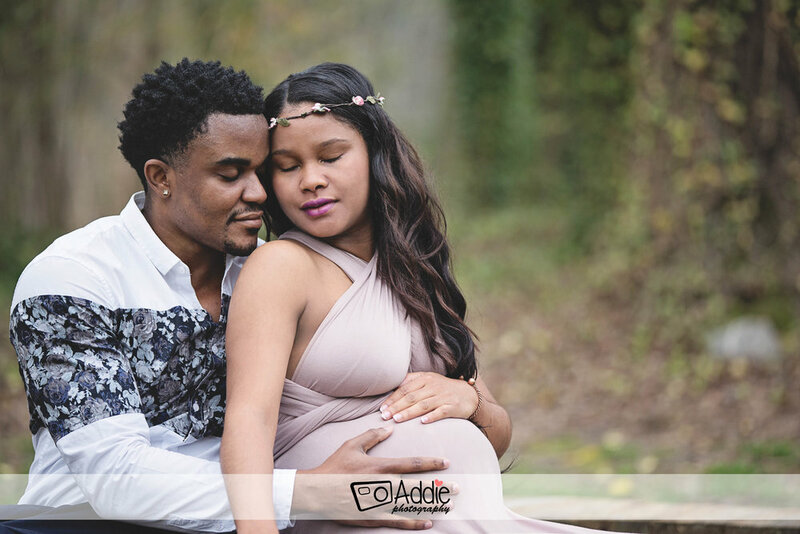 Maternity photography is often forgotten in pregnancy and many mom-to-be are worried on how they look in pictures with their weight gain. You are beautiful! 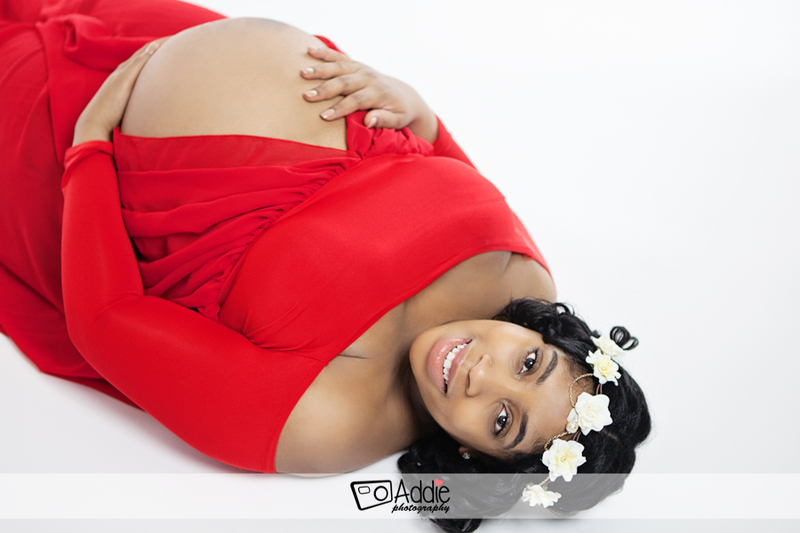 Pregnant women have the glow and are beautiful with their baby or babies inside them. 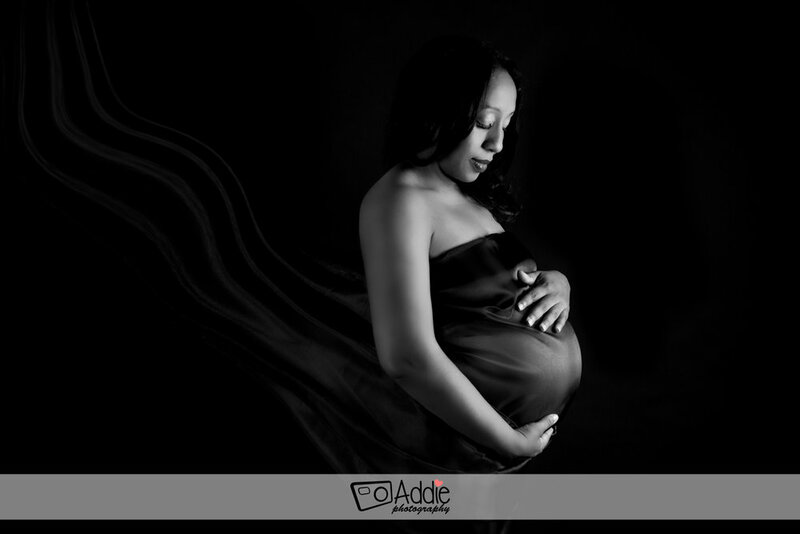 It depends, I have several different packages that involves maternity sessions. Please refer to my price list for more information. When Should you book me? 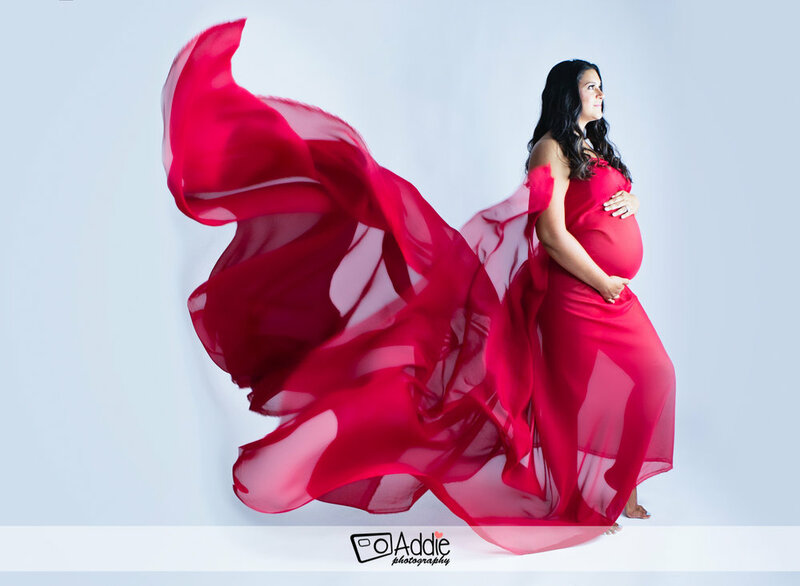 Maternity sessions is best taken at 30-35 weeks of pregnancy. 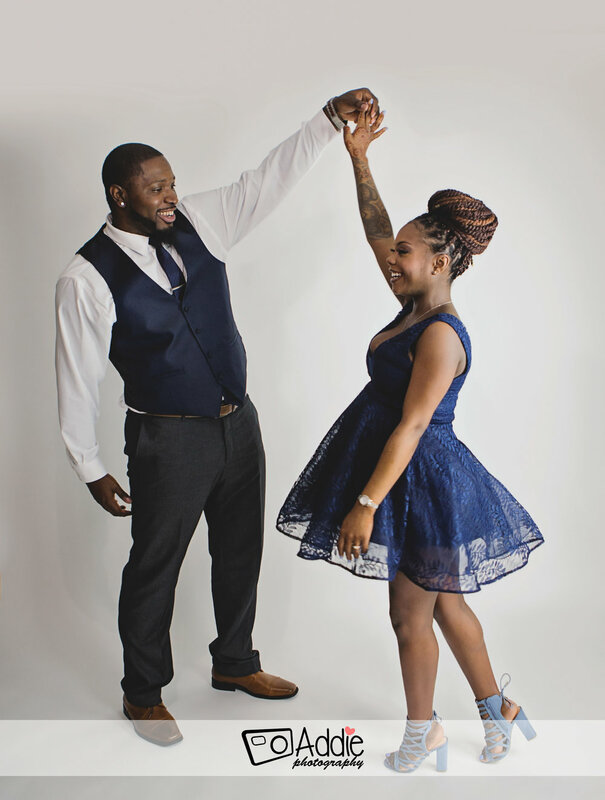 Please contact me a few weeks in advance to make sure we can get you a spot for a session.